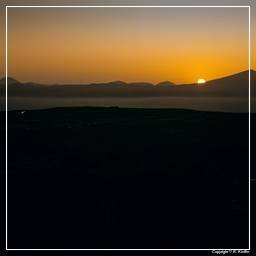 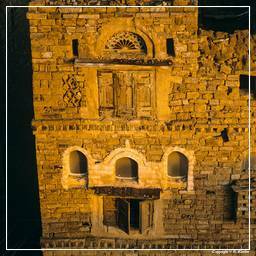 Dating to the Himyarite period, the town of Thula is very well preserved and includes traditional houses and mosques. 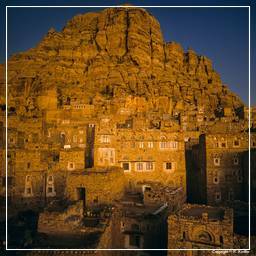 Archaeological investigation discovered Sabaean period ruins with massive stone architecture beneath the Himyarite. 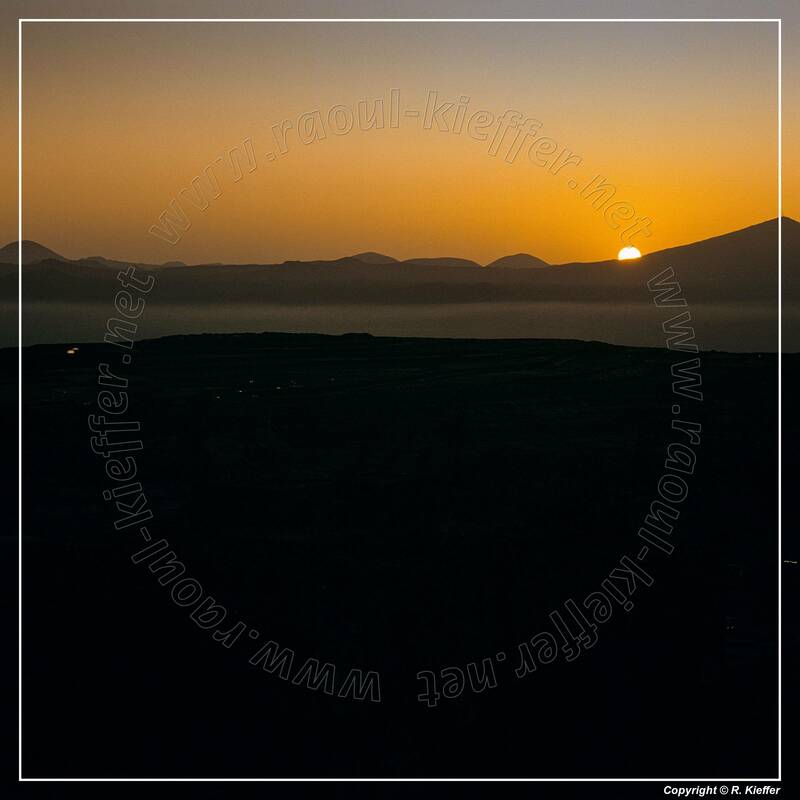 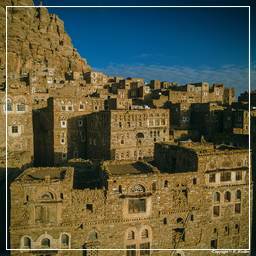 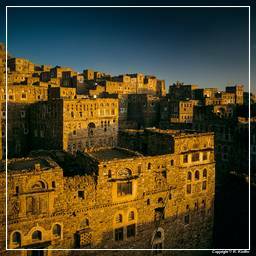 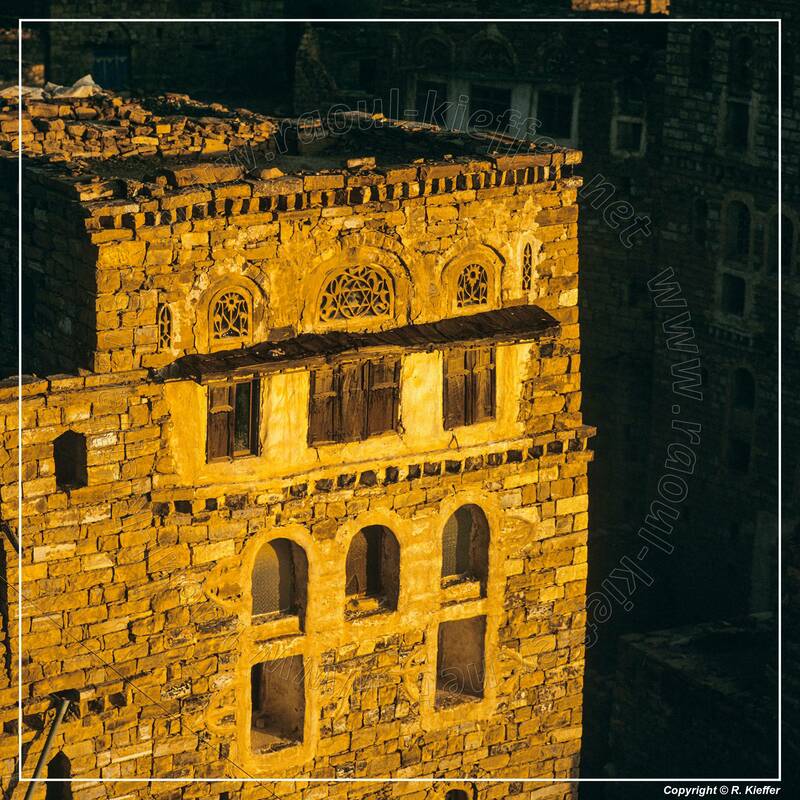 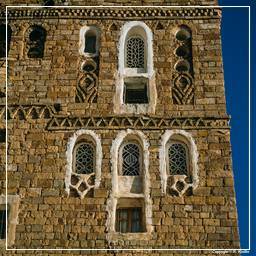 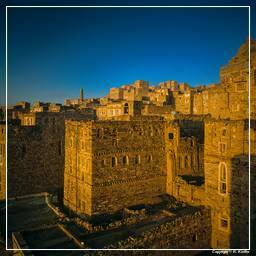 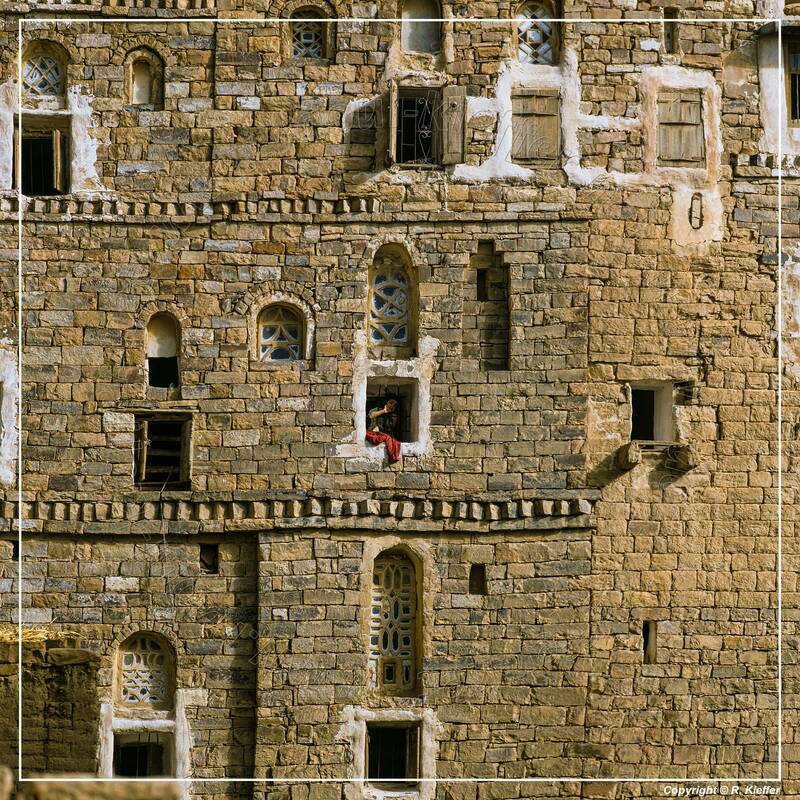 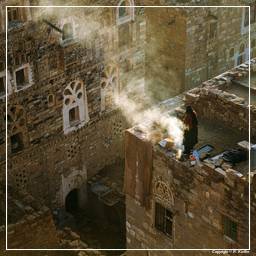 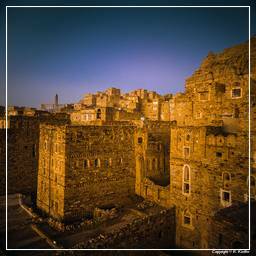 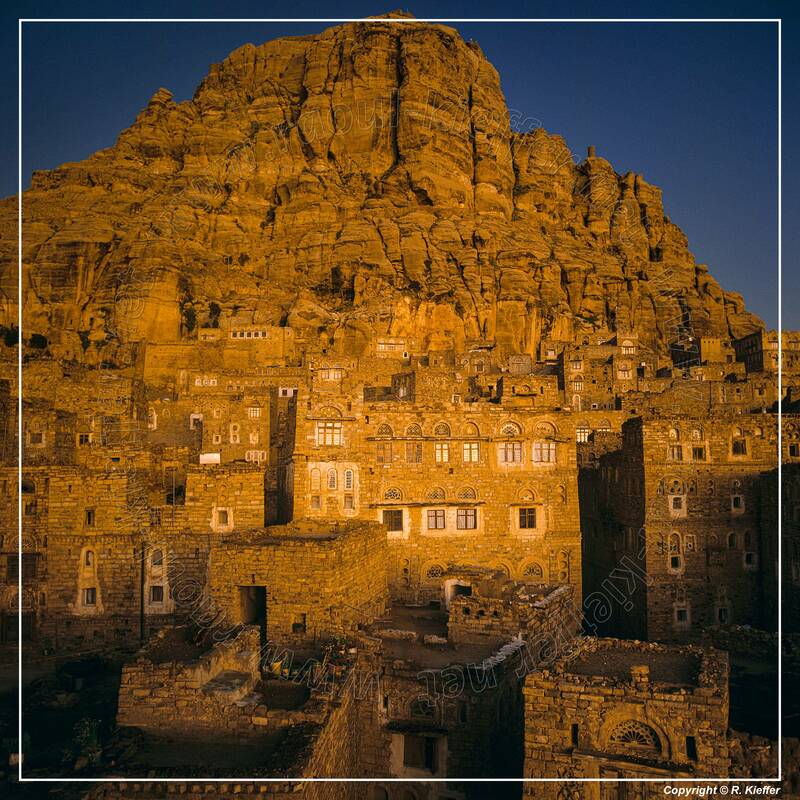 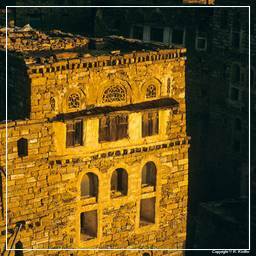 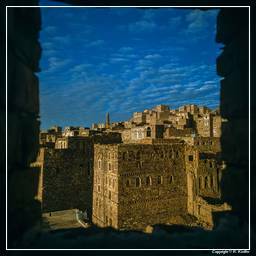 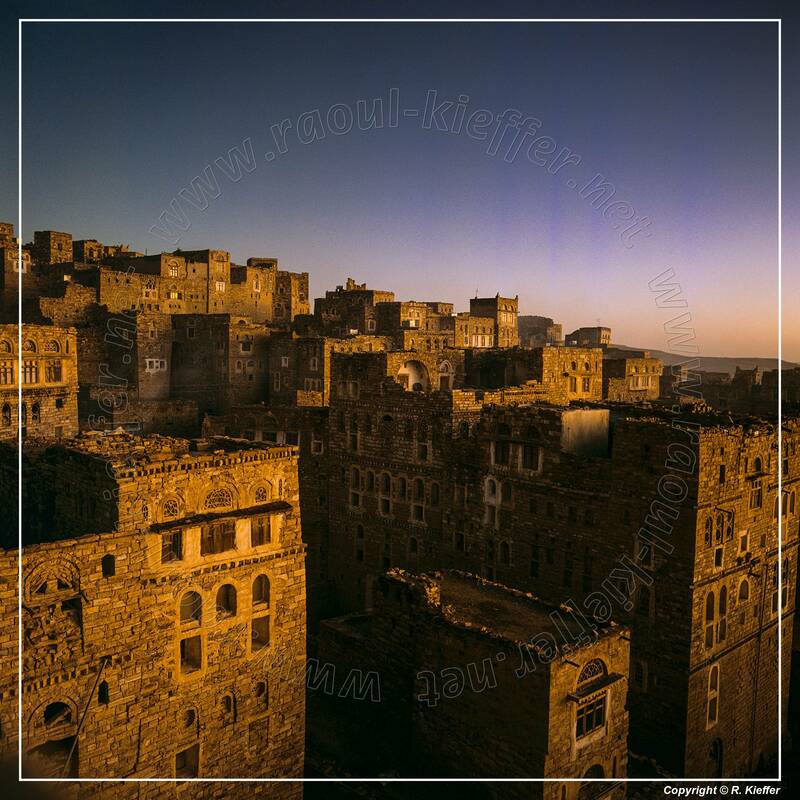 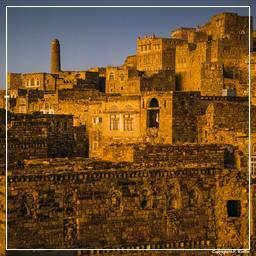 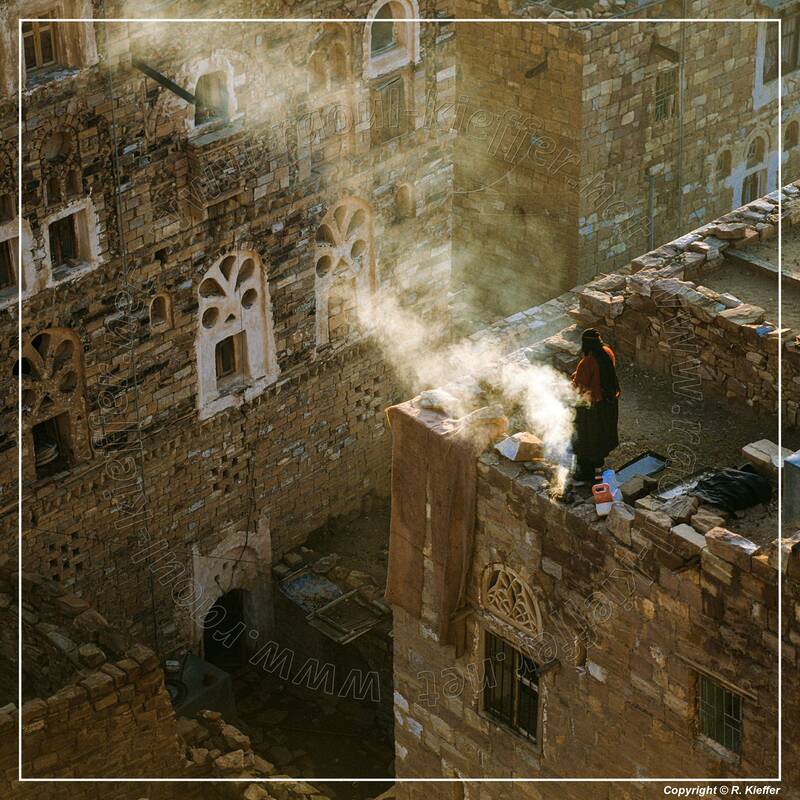 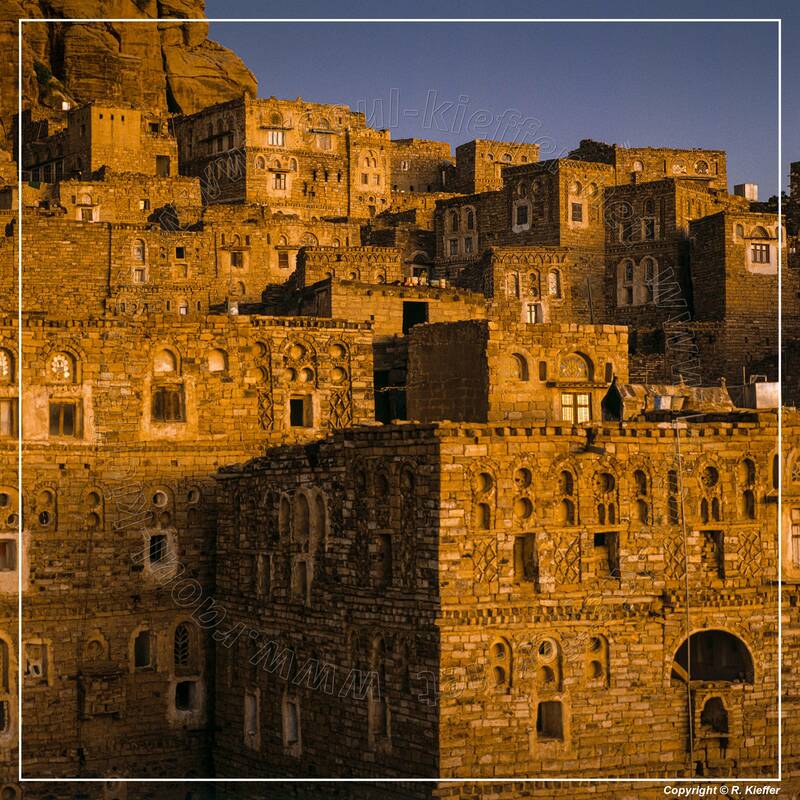 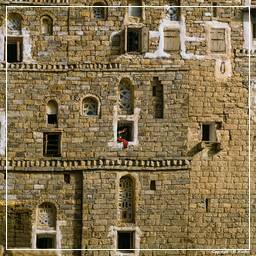 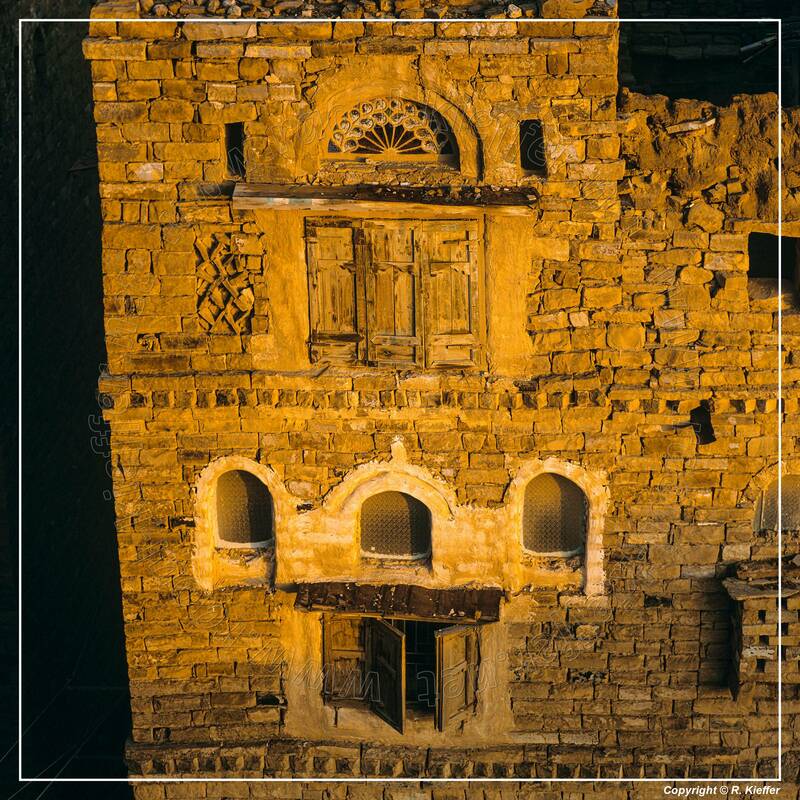 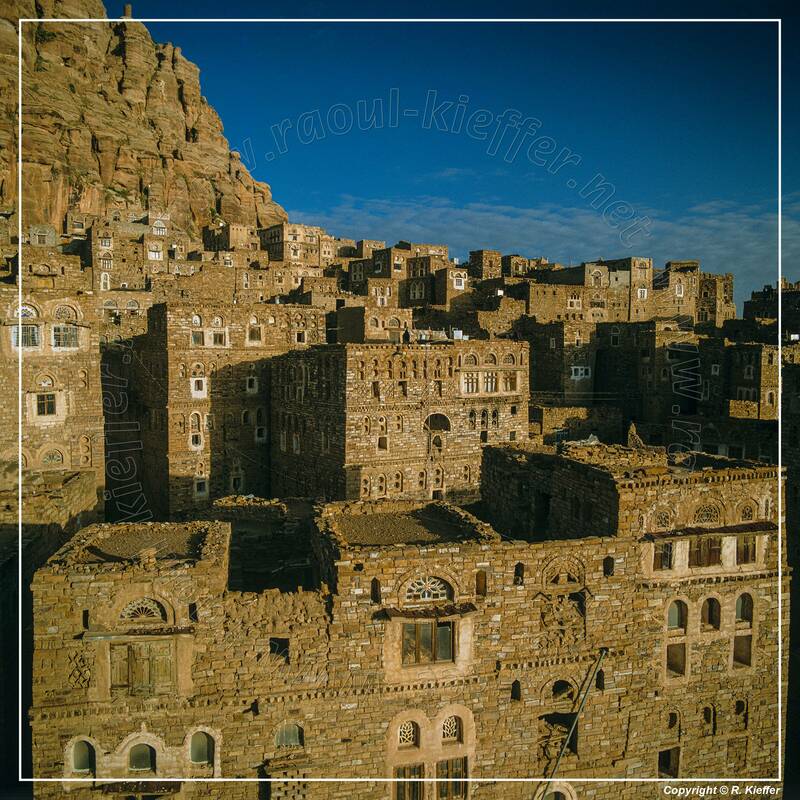 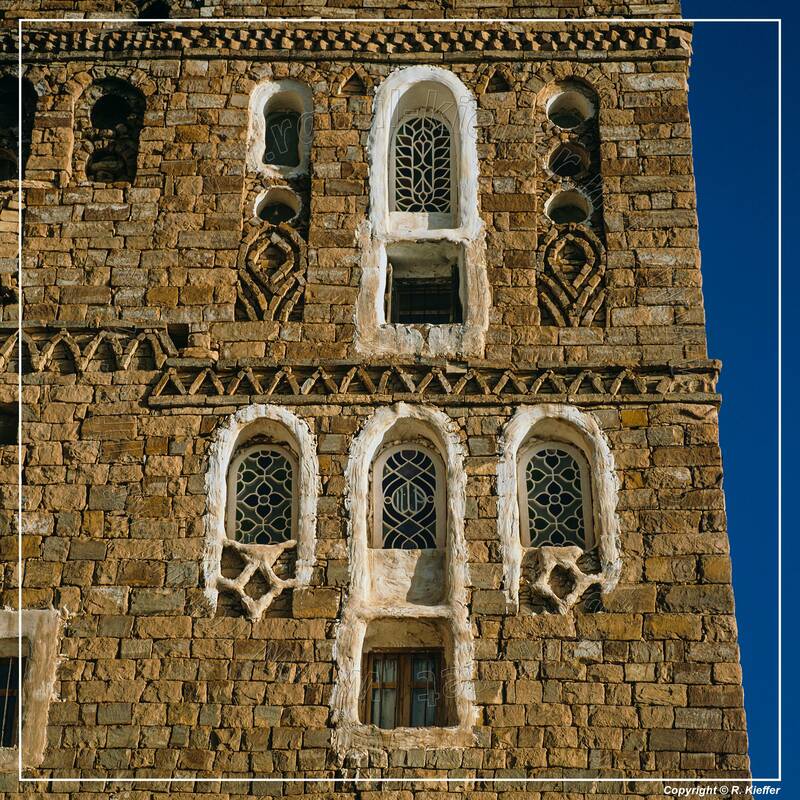 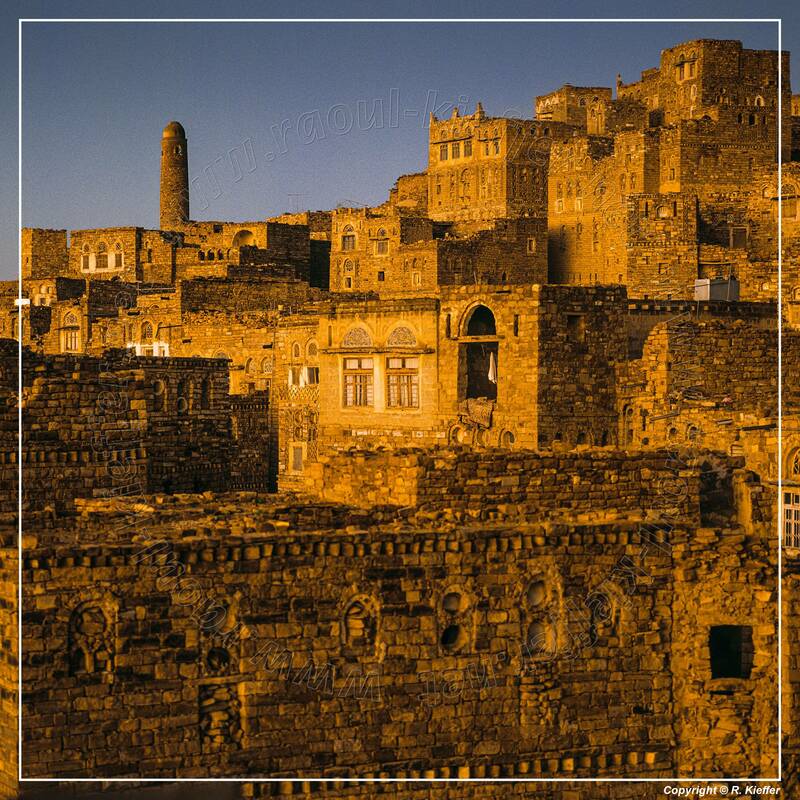 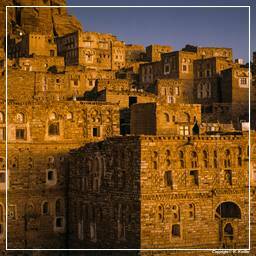 Thula is one of five towns in Yemen on the tentative UNESCO World Heritage Tentative List.